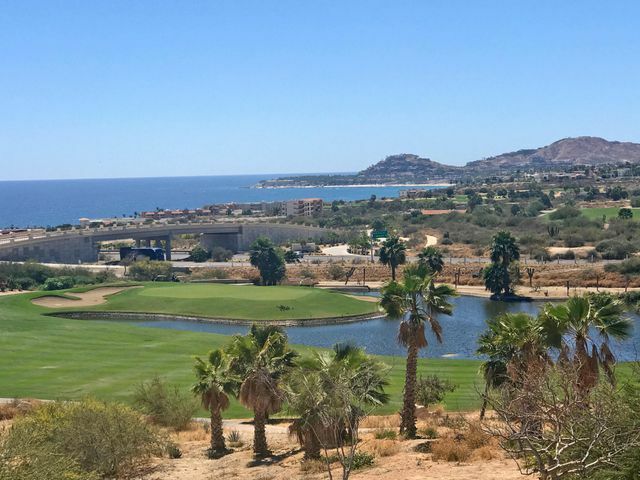 Club Campestre is a residential and golf development located along the Tourist Corridor in the southern edge of San Jose del Cabo, Mexico. The development is a 550-acre beachfront and luxury community built around a beautiful golf course designed by Jack Nicklaus. Homes in the area get fantastic views of the ocean, surrounding mountain ranges, and the beautifully landscaped golf facilities. There are a good number of amenities available for residents and members with a full-service concierge staff and security team. 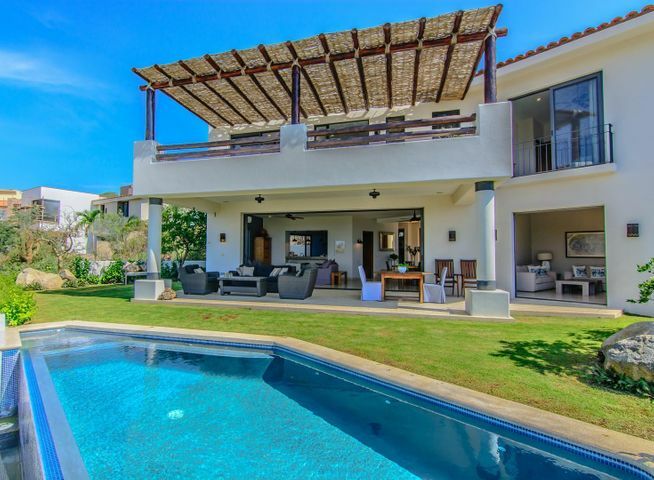 Real Estate in the community includes single-family homes, custom-built houses, swimming pool homes, beachfront properties, condominiums, and luxury houses. 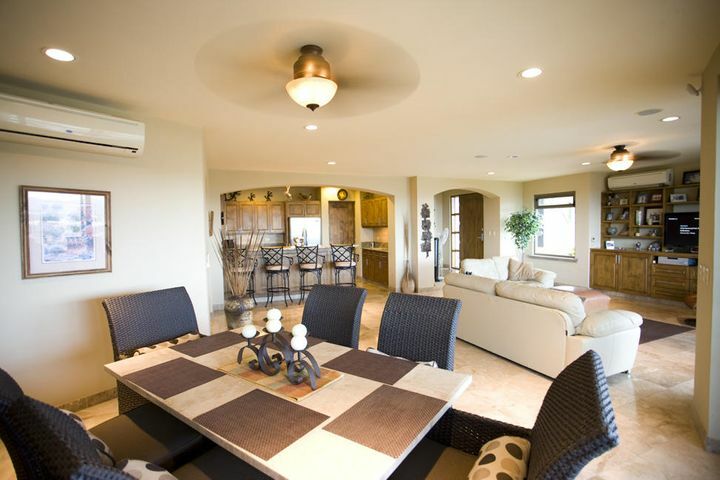 These homes have beautiful designs with outdoor areas where you can lounge during sunny days, modern kitchen appliances, unique floor layouts, and ample parking spaces. 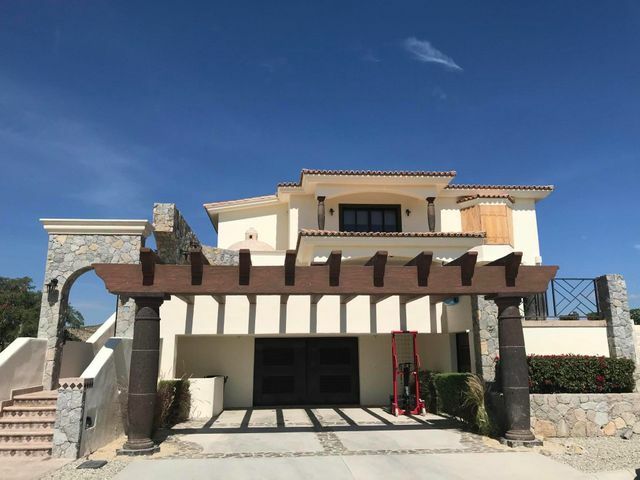 Residents in the area have easy access to San Jose del Cabo and the schools, hospitals, shopping malls, restaurants, bars, beaches, and more throughout the city. 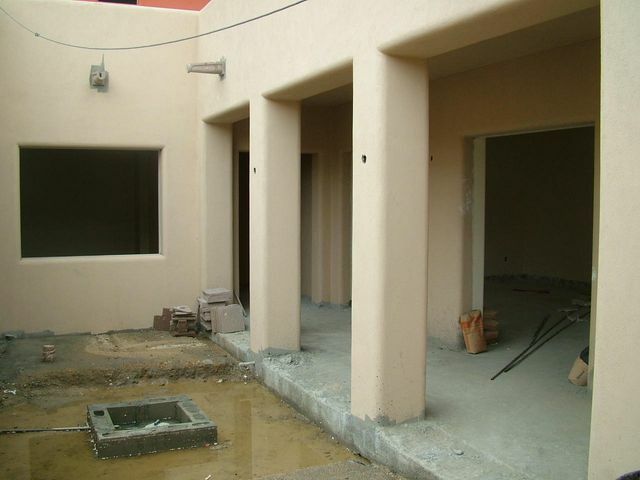 If you are looking for a new home in the region, Club Campestre is one of the latest developments open for new buyers. 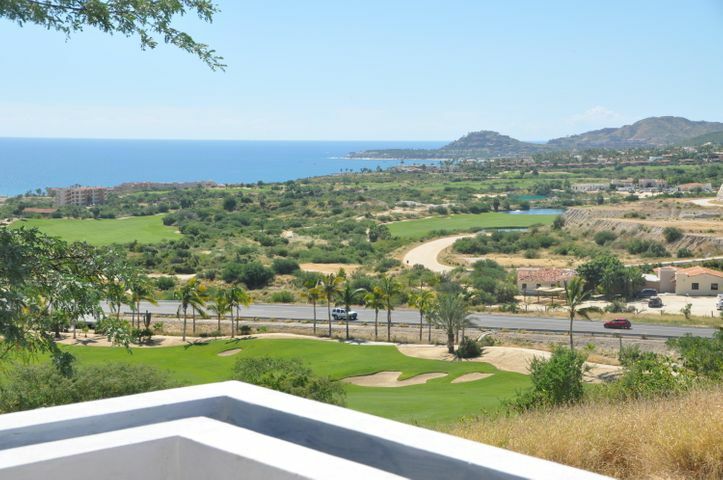 The Club Campestre Resort has world-class amenities readily available to homeowners and members of the community. The clubhouse has a beautiful infinity pool and lounge area with an overlooking view of the beach. The club also provides outdoor beach facilities such as a fire pit, beach umbrellas, and cabanas for families who would like to enjoy the ocean. Other amenities in the community include a restaurant, outdoor trails, a golf shop, a garden, tennis courts, and an event area. Golf enthusiasts will appreciate the excellent facilities available for members. The 18-hole championship course has almost 7,000 yards of play area with beautiful landscapes designed to highlight the desert region. 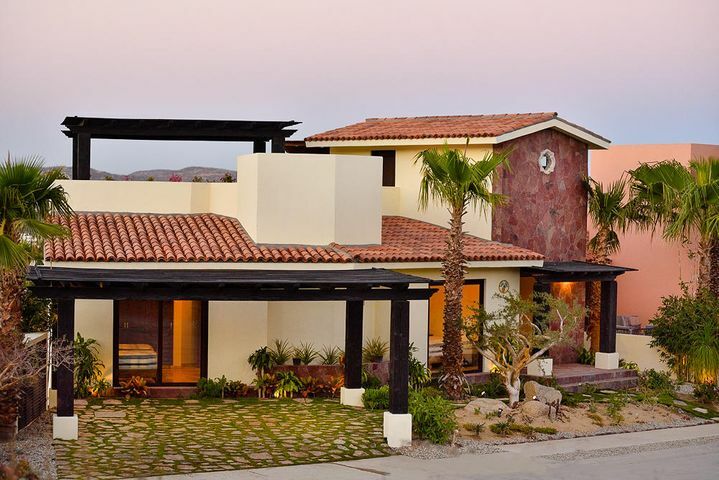 The neighborhood is located on the southern edge of San Jose del Cabo allowing residents easy access the downtown areas of the city. 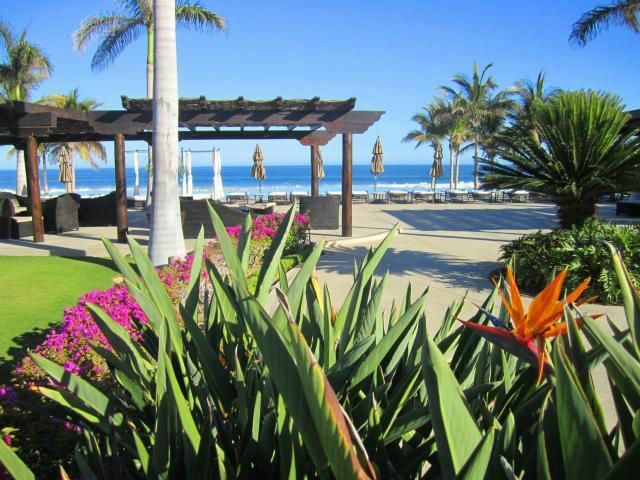 There are also several attractions in the region including luxury hotels and tour companies such as Cabo Dolphins. School options available for residents in the Club Campestre community are Mission College SC and Columbus School. 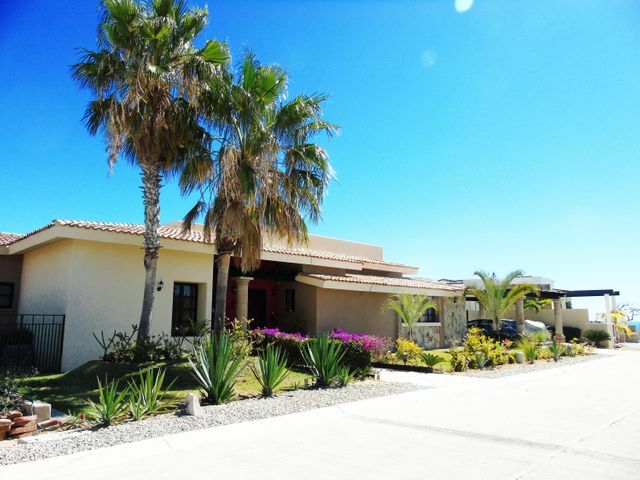 These schools are a short commute to the center of San Jose del Cabo where several private and local schools are located.